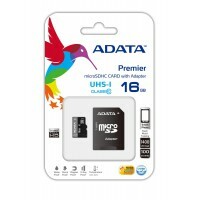 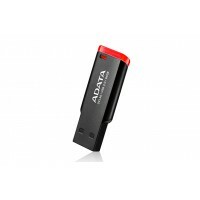 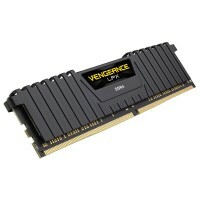 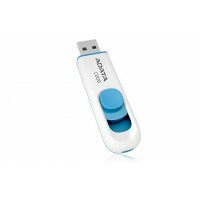 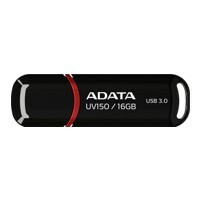 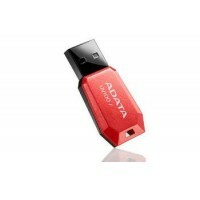 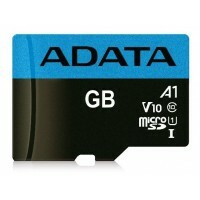 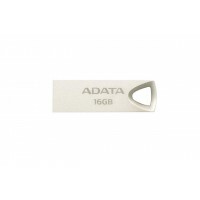 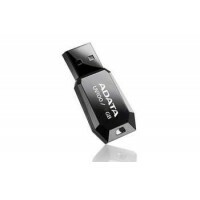 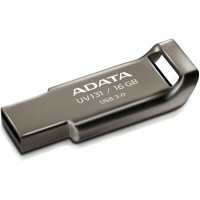 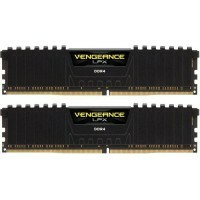 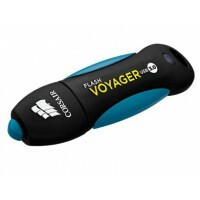 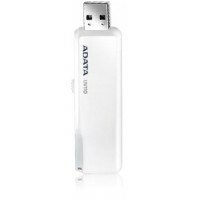 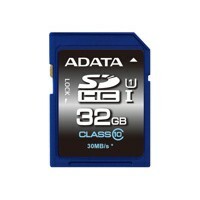 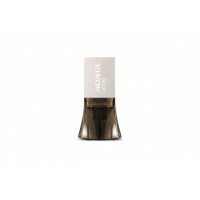 A-DATA UD310 16GB USB2 BLACK SMALL&DURAB.. 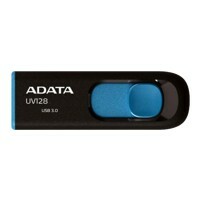 The UV130 combines a trendy look and durability. 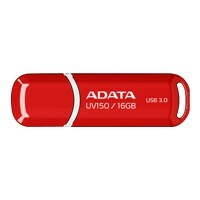 It features a zinc-alloy integrated shape with a si..
A-DATA UV150 16GB USB3.0 Stick Black..
A-DATA UV150 16GB USB3.0 Stick Red.. 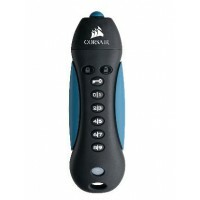 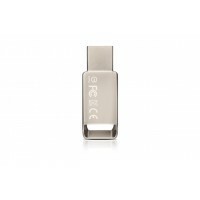 The drive incorporates the capless design that has proved to be such a successful and popular featur.. 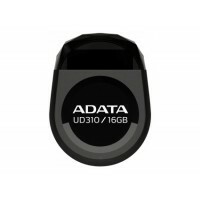 The DashDrive UV110 is poised to appeal to those who are looking for an economical storage device wh..
ADATA 16GB USB Stick UV128 USB 3.0 black/blue.. 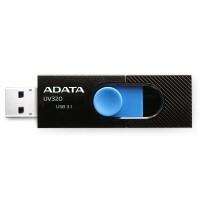 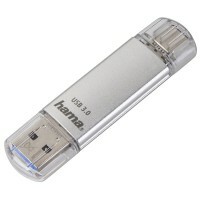 Built seamlessly and boasting a metallic finish that cover a solid zinc-alloy housing, the UV210 USB..
Seamlessly crafted with a chromium-gray finish, the UV131 USB Flash Drive is a stylish statement abo..
ADATA UC330 16GB USB-A (2.0) + micro USB.. 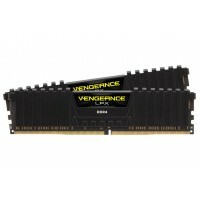 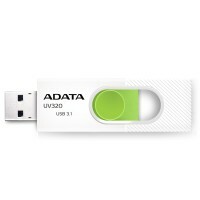 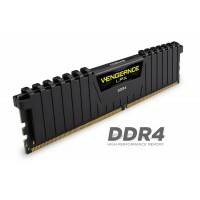 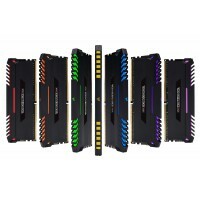 The ultra-light UV140 USB3.0 flash drive comes with a unique bookmark clip and features a capless, c..
ADATA UV320 16GB USB3.1 Black..
ADATA UV320 16GB USB3.1 White..
Vengeance® LPX 16GB (1x16GB) DDR4 DRAM 2666MHz C16 Memory Kit - Black..
CORSAIR DDR4 2400MHz 16GB 2 x 288 DIMM Unbuffered 14-16-16-31 Vengeance LPX Black Heat spreader 1.20..
CORSAIR DDR4 2666MHz 16GB 2x8GB 288 DIMM..
CORSAIR DDR4 2666MHz 32GB Kit 2x16GB Vengeance LPX Black Skylake 1.2V XMP2.0..
CORSAIR DDR4 3000MHz 16GB Kit 2x8GB Vengeance LPX Black Skylake 1.35V XMP2.0..
CORSAIR Padlock3 16GB Secure USB3.0..
HAMA FlashPen C-Laeta Type-C USB 3.1/USB 3.0 16GB 70 MB/s Silver..